Trey Songz has found another hit from his latest album, Trigga. Following the success of “Na Na,” Trey’s new offering “Touchin, Lovin” featuring Nicki Minaj has entered the top 10 on Billboard’s Hot R&B Songs chart. According to the publication, the club banger has climbed from #14 to #9, becoming Trey’s fifth top 10 on the tally. This week the track logged 727,000 streams with 59 percent coming from YouTube. Trey currently occupies three top 20 spots on Hot R&B Songs — “Foreign” slipped from #11 to #12 while “SmartPhones” climbed from #22 to #20. 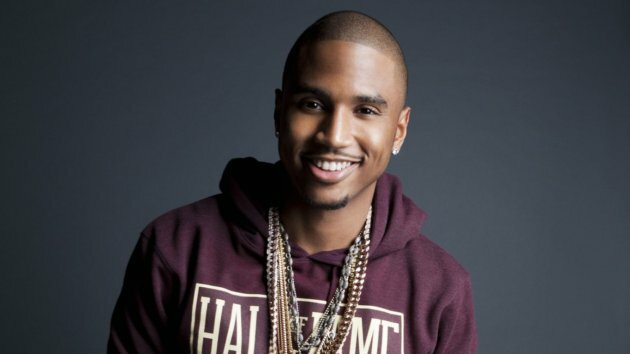 Fans can son expect Trey to embark on a joint tour with Chris Brown later this year.